Acquittal of the petitioner and his family members in dowry demand case is no ground to deny maintenance to the wife and the child. The petitioner cannot be absolved of his liability to maintain the wife and the child on this score. The case in hand is required to be decided on the preponderance of probabilities and no strict standard of proof is required to be proved. 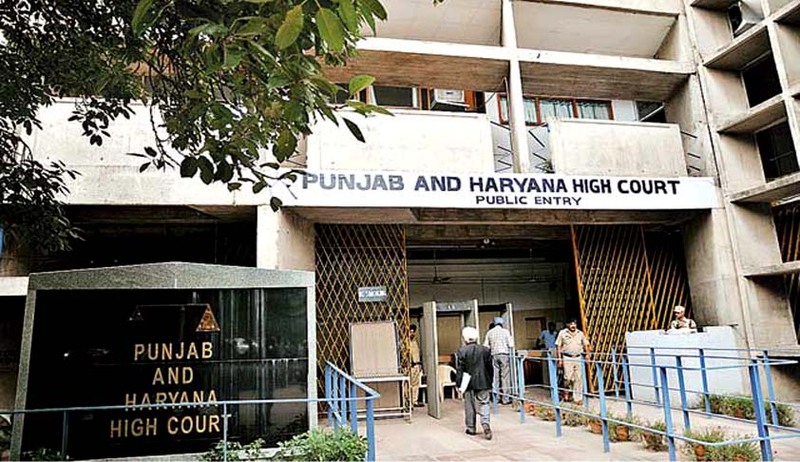 The Punjab and Haryana High Court in Narender @ Kala vs. Sunita, held that a maintenance petition couldn’t be denied on the grounds of acquittal of the husband and family members from dowry charges. While allowing the wife to get maintenance, the Bench of Justice Anita Chaudhry, however, held that the son wasn’t entitled to any maintenance, having attained adulthood. In this case, the wife had filed for maintenance after the husband had levelled charges of adultery against her when a son was born to the couple. The wife filed for maintenance petition as she claimed that she was unable to maintain herself and her son, and prayed for compensation, residence, order of protection and maintenance. The husband denied these demands on the grounds that the wife had wilfully deserted him and was ‘of easy virtue’. He denied the responsibility of the wife and the child and claimed that the wife was working at an anganwari and getting Rs 3,000 as salary, besides getting Rs 750 as pension from the government. He challenged the order passed by the Judicial Magistrate First Class, Hansi, that allowed the petition of the wife and the legality and propriety of the order passed by the Addl. Sessions Judge who upheld that order and dismissed the petition by the husband. On perusal it was found that the charges against the chastity of the woman were unsubstantiated by material evidence. Under section 12 of the Protection of Women against Domestic Violence Act, 2005, the JMFC had ordered the husband to pay Rs 4,000 as maintenance to the wife and child (dated 10.8.2009) along with a compensation of Rs 1 lakh. However, now that the son had attained majority, the amount had to be adjusted. The adjustment came out to be the amount of maintenance payable from the date of filing of application under the DV Act. Half share of the child was deducted from the maintenance amount. The compensation of Rs 50,000 (half of the compensation of 1 lakh after deducting child’s share) was also stayed, and with this, the court dismissed the husband’s appeal.